Leon Schuster still remains the highest grossing film star of our lifetime. But a new movie star has emerged and he's raking in the big bucks as a leading man at the local box office. His name is Ivan Botha. Majority of South African film and television lovers may not even know who this guy is or recognise him in the streets but when it comes to pulling money at the box office, Ivan Botha is at the top of pack. With his credits as a writer and producer in some of his successful films, he is also one of the richest actors we have in this country. Botha's success can be attributed to the success of the Afrikaans film genre in South Africa's film industry. For the last decade, especially in the last 5 years, we have seen Afrikaans films dominate at the box office pulling in big numbers in ticket sales. 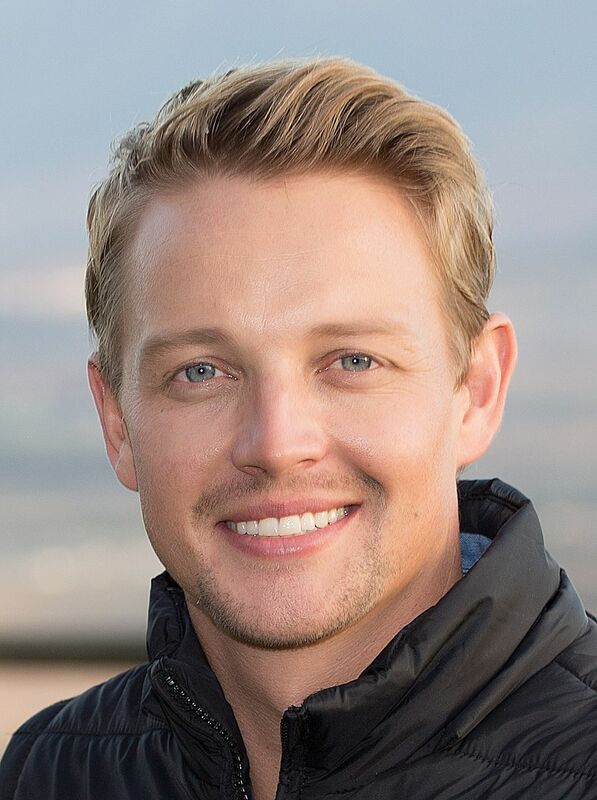 This former soap star, he was on 7de Laan at some point in his career, has been in over ten movies that have collectively grossed over R35-million. But it is Botha's recent two films, 'Pad Na Jou Hart' and 'Vir Altyd' that have catapulted him to bankable leading man status and made him rich. In 2014 he co-producer, wrote and starred in Pad Na Jou Hart which grossed R14.1-million — a record for the genre at the time. The film was on circuit for 10 weeks. It made R3-million on its debut week from 57 screens, becoming the number 1 film in South Africa for two weeks. That record was broken by his 2016 film Vir Altyd which he also wrote, co-produced, starred in. It grossed over R15.5-million. Making it the highest grossing local film of 2016. Botha also starred in the Bakgat film series which raked in a combined R6-million at the box office. While the other films on his roster did not perform at the multi-million rand level when you add them all together, his box office numbers adds up to an impressive pull. At just 32, Ivan Botha still has a long career ahead of him and if he manages to retain his midas touch at the box office, he looks set to be a very very rich man.